Paytm Loot Offer - Paytm is one of the leading online website in India. Many people prefer Paytm for recharging as Paytm offers lot of offers for its customer. 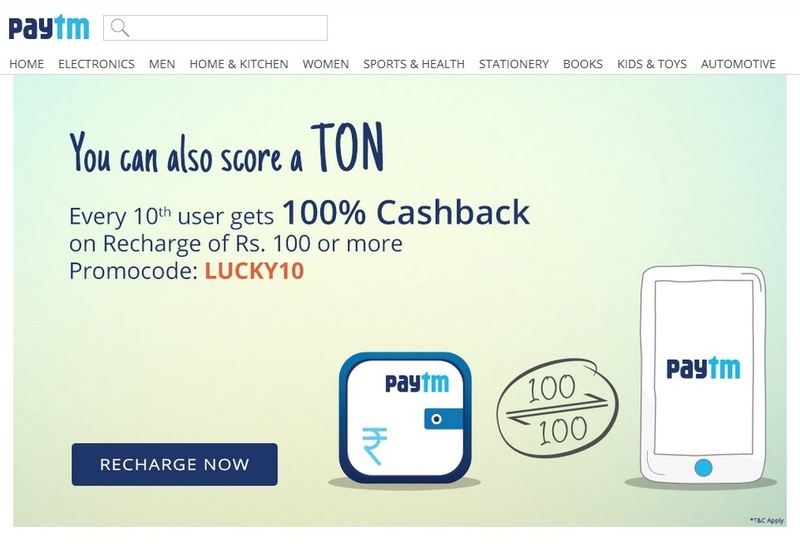 Now Paytm has a loot offer for people who recharge through Paytm.